For the myrtle in question isn't just any old myrtle. 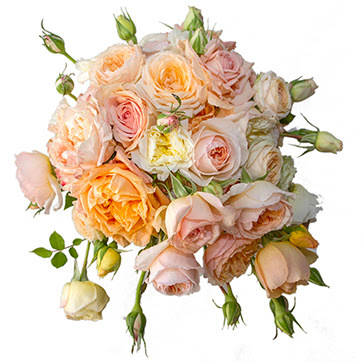 Queen Silvia's not popping along to the local florists once the engagement is in the papers to order a couple of sprigs for the latest bouquet. This myrtle is always taken from a shrub brought to Sweden by Princess Margaret of Connaught, the beautiful royal bride who never became queen. Margaret was a granddaughter of Queen Victoria and she married Prince Gustaf Adolf of Sweden in 1905 at St George's Chapel, Windsor. Amongst her many suitcases and jewellery boxes (tiaras were all but compulsory as wedding presents then), Margaret brought myrtle cuttings with her to Sweden as a reminder of home. They came from a plant grown by Victoria herself. Perhaps one reason that Swedish royal brides always use the myrtle is because Margaret was so content with her husband, who became Crown Prince of Sweden in 1907. Hers was a love match which resulted in a happy marriage that only ended with her untimely death in 1920 while pregnant with her sixth child. The myrtle was planted at Sofiero Castle and its green leaves are now a major part of Swedish royal weddings. Whatever flowers the bride wants, they have to include myrtle and if you look close enough at most Swedish weddings, you'll also see a sprig of it hiding beneath the veil somewhere. Princess Ingrid of Sweden took cuttings of the plant with her to Denmark when she married that country's Crown Prince in 1935 and a new myrtle shrub, and tradition, was planted. In fact, the tradition is so well known and loved that when Queen Silvia opened the exhibition of royal wedding dresses at the Royal Palace in Stockholm late in 2016, she made reference to it in her speech. 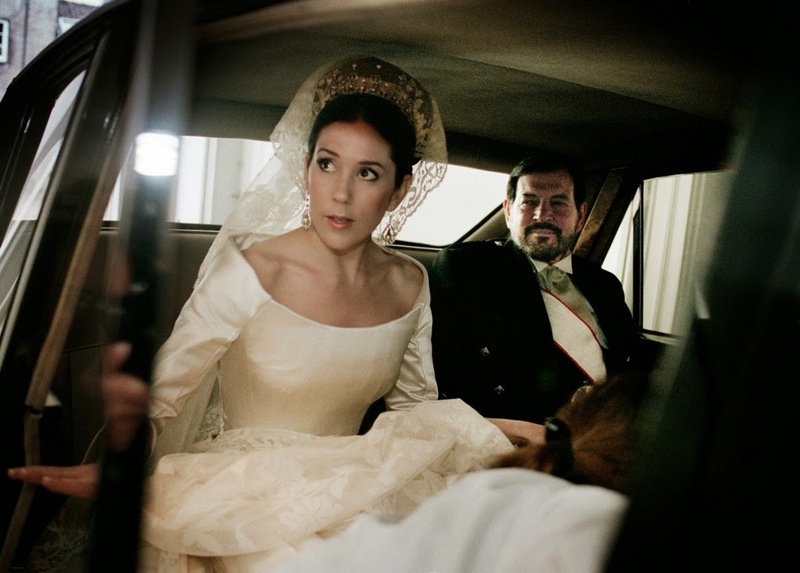 Like every other royal bride, Silvia carried it in her bouquet and wore it in her hair. Her daughters, Crown Princess Victoria and Princess Madeleine, made sure they followed the tradition started by their great grandmother while Sweden's most recent royal bride, Sofia Hellqvist, stepped into regal life with the shiny green leaves of the myrtle shrub in her neat updo - it can just be seen peeking out beneath her veil. Myrtle means love and has been used as a symbol of marriage for centuries. 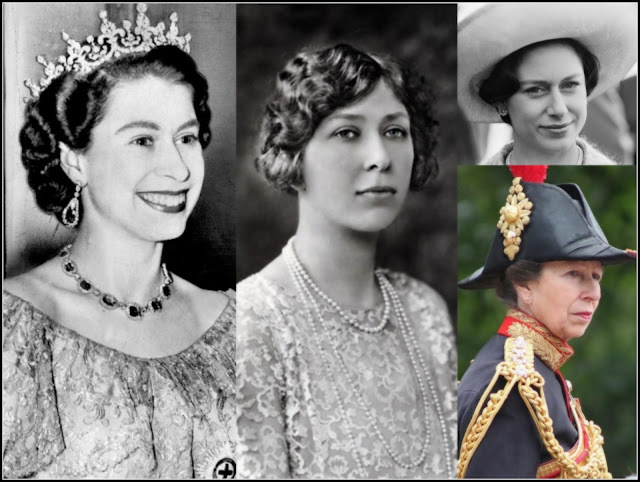 And now it's part of a royal tradition that has taken root and flourished - just like the shrub brought to her new home by a princess who fell in love.